Asset forfeiture, often referred to as civil forfeiture or seizure is the practice of law enforcement confiscating private property on the basis that it may be linked, in some way, to an ongoing investigation or court case. The authority seizing such property is not required to prove that the property is in fact related to criminal activity or necessary to conduct some ongoing investigation. Even when there is no basis whatsoever for the seizure, the victims rarely voice their opposition for fear of retaliation by the police. Shillinger Law’s goal is to stop permanent seizure and help retrieve clients’ money, assets, and property from government agencies.When your property is seized, these agencies must give you, the lawful owner, an opportunity to object and petition for the return of your belongings. Negotiating with the various seizing agencies can be a daunting process and should be handled by an experienced asset forfeiture attorney. Attorney Löan T. Shillinger and her staff are committed to helping you and your family regain any property wrongly confiscated. If you are in danger of criminal or civil forfeiture, call us now at 619-576-5719 or submit a contact form and we will call you! See for yourself the number of daily seizures in your state! 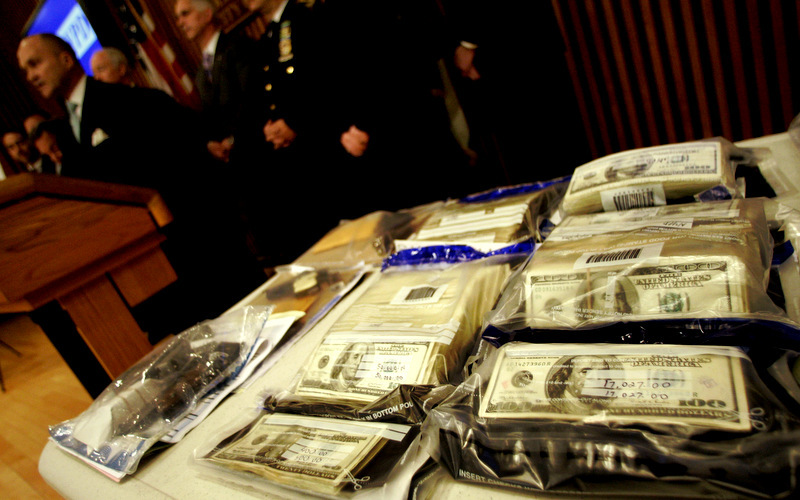 When can asset forfeiture happen? It can happen anytime, anywhere.. Most people associate property forfeiture with laws against drug trafficking, money laundering and other organized crime activities. But you do not need to be convicted of a crime to have your house, auto, cash or other belongings seized by a federal or state government agency. Seizures can happen anytime and for many reasons; for example, they can happen in your home, at border crossings and during vehicle stops. Agencies can seize your financial accounts, house, currency and mail. What’s the bottom line? There are hundreds of laws on the books enabling the government to seize your assets. If a property seizure has frozen your assets or stripped you of your ownership rights, you need the legal expertise of a forfeiture lawyer to preserve your interest in your property and defend your rights. Who can seize your assets? How can they seize your assets? Your assets can be seized by either the agency taking physical control of your property or electronic seizure via freezing your account. What do I do if my assets have been wrongfully seized? Responding quickly to forfeiture notices and retaining counsel to navigate you through the area of asset forfeiture is key to successfully stopping the government from permanently taking your property. You can expect a NOTICE OF SEIZURE document via the mail, but if you fail to receive it, you can also find your notice online by visiting forfeiture.gov under the Official Notification Publication. What happens if I don't respond? If you don’t respond, a permanent seizure will be granted and the government agency involved will sell your property at public auction for profit. Last year alone, police agencies seized over $2 billion worth of assets from persons and businesses — many times without proper justification. If you believe an unlawful seizure is happening to you, contact us today. We want to help you retrieve what rightfully belongs to you.